Van trailer graphics offer more advertising space than anything on the road. The classic mobile billboard offers an opportunity for any company operating one or more van trailers to advertise the product carried in the trailer or the company providing the transportation service. Whether owned or leased, EQUIPT Graphics can design, produce and install van trailer graphics for your over the road equipment. 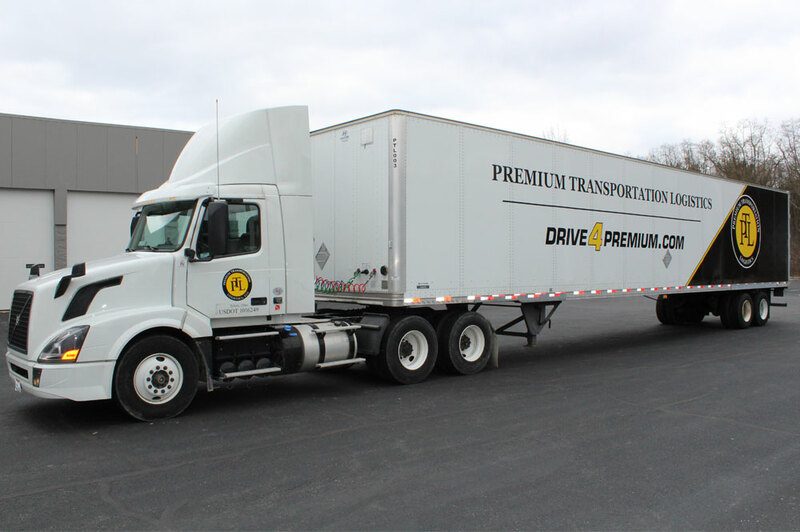 The size and visibility of over the road trailers offers an opportunity to reach a large audience comparable to many other forms of traditional out of home advertising. With a message that is built for the medium, brands are able to make very quick and lasting impressions with thousands of people. Climate conditions are important to a successful trailer wrap. In the Midwest, outdoor conditions for much of the year are not conducive to outdoor application. EQUIPT Graphics has a graphic installation facility designed to accommodate all sizes of van trailers. Our wrap studio offers clients who do not have inside space a resource for wrapping trailers in all weather conditions. We would be pleased to help you design and plan your van trailer graphics project. 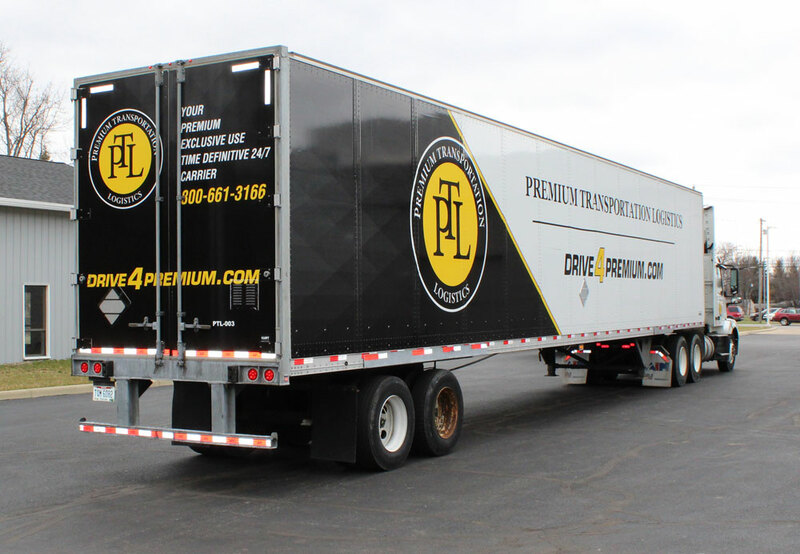 Contact EQUIPT Graphics Solutions to discuss wrapping your trailer.